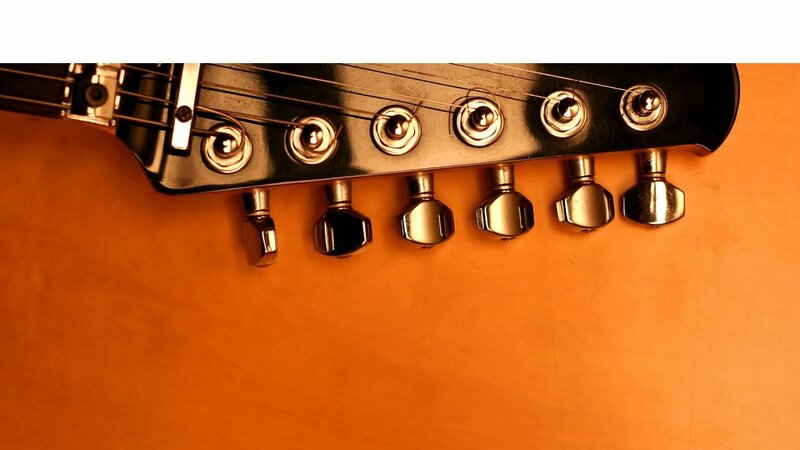 Looking for Music for Your Wedding Ceremony and Reception? 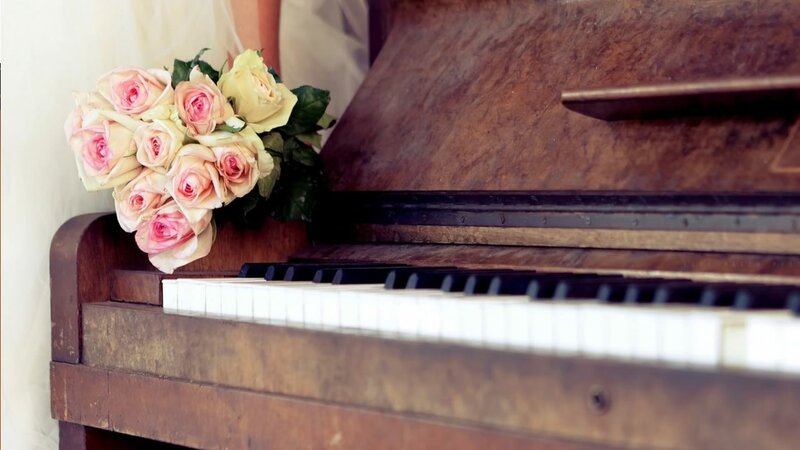 We offer a complete sound solution for your special day! 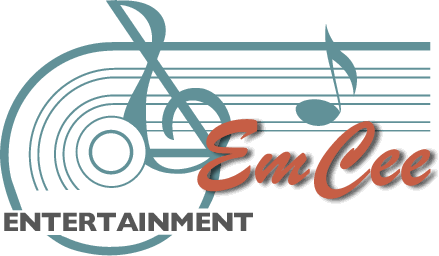 EmCee Entertainment is Southeastern Pennsylvania’s premier disc jockey, karaoke, live music and sound reinforcement services. Trust EmCee Entertainment to provide the professional DJ, KJ, musician, band or sound technician to make your next event a memorable one.